When you took your brand new computer out of the box last year, set it up, got everything just as you wanted, it was a good day. Lately, the computer is slow and erratic. Sometimes programs quit in the middle and sometimes they don’t install. You don’t know if system updates, downloads and program repairs help or hurt the situation. Is this temporary? Or the beginning of the end? There’s too much on the system to lose – documents, music, graphics, email addresses, business papers, school work, family photos, videos, browsing history and bookmarked sites. And there’s even more. Even with a fairly new system it’s hard to diagnose the problem or problems which account for the slow and erratic performance. You want things back the way they were when the computer system was fast, reliable and trustworthy. Good computer repair involves comprehensive troubleshooting. The computer could have one or multiple issues, some straightforward to diagnose and to fix, others more difficult to find and remedy. Is it a hardware problem? Has the computer run out of disk space or memory and need an upgrade? Is the Operating System corrupt and need to be reinstalled? Do software programs have conflicts? Or have multiple viruses or malware invaded the computer? Contact PC Geeks – Computer Repair to make your computer work like new again, whether at your home or office, for a Mac or PC. With our drop-off sites and pick-up service throughout Collin County, PC Geeks makes repairing your system a priority. As the name implies, ransomware holds your computer – or your personal information ransom. Many times, this malware disguises itself as an update to existing software. Once installed, it encrypts, or locks, all data on the computer except for a single folder or file. This contains instructions explaining how to make a payment that will unencrypt your information. This is a lose-lose situation because paying the ransom will not necessarily remove the malware. Not only will you lose your hard earned cash, but you are still left wide open for future ransomware attacks. Adware is often bundled with other software in the form of innocuous browser toolbars, free games, or other unsuspecting utility. Once installed, adware creates numerous pop-ups and webpage re-directs that renders all Internet browsing useless. Adware also tracks and collects personal data that can lead to identity theft, or further propagate the incessant barrage of pop-up ads. 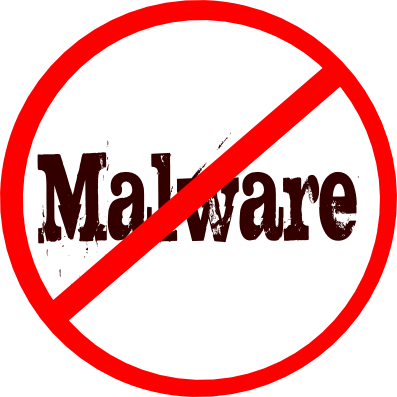 This form of malware is particularly devious because it tricks the user into thinking the computer is infected with a fictitious virus and misleads them into paying money for its removal. By doing so, not only will the originator of the scareware have your money, but your credit card information as well. If your computer is demonstrating any of the above symptoms, you may be infected with malware. Fortunately, we can help! 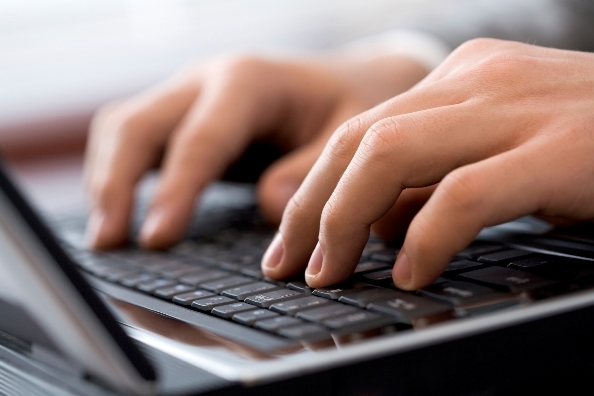 Our technicians can quickly evaluate your computer and perform a virus removal. Contact us to learn how we can serve your needs at your location or one of ours throughout Collin County. Windows 10 Has Finally Arrived! So the wait is finally over and Windows 10 is now officially hitting the marketplace, with its roll out of free upgrades to eligible consumers. After the relative disappointment that 8 and 8.1 spawned there was a lot of trepidation among industry folks and consumers who were just not sure what this new operating system might bring. 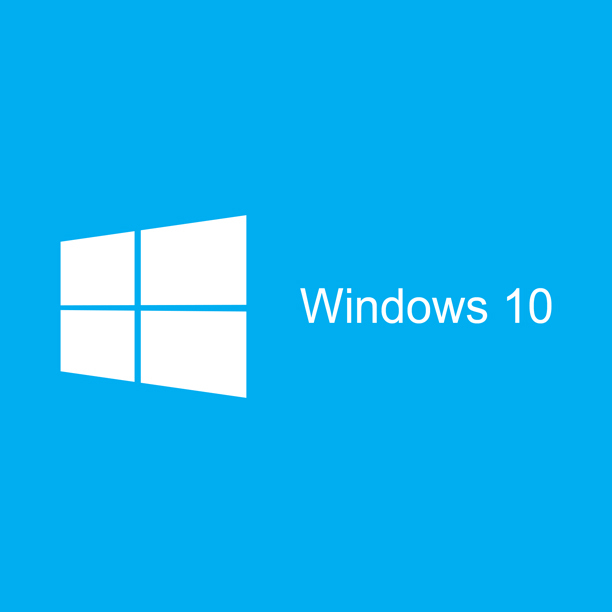 Thus far the overwhelming consensus is that Windows 10 is going to be a good one along par with 7! For the most part the updates to 10 seem to be going quite smoothly with just the expected amount of issues with random people, some caused be virus or malware present at the time of upgrades or bad hard drives, and of course that is always going to be the case when swapping any operating system. At Pc Geeks, we are receiving surprisingly few calls regarding problems with the upgrade, unlike 8 which swamped us with doom and gloom! As far as the operating system itself, it appears to be efficient, easy to use and has many new features to play with, and in time and a bit of fleshing out this may be the operating system that windows users have been asking for. There are a few features that deserve mention right away. Cortana – This is Microsoft’s answer to Siri, only much more interesting and in Windows 10 it does more than answer cutesy questions. It is virtually the search option for Windows 10. Cortana can help you find what you need and help you get there. You can interface with it by typing in the brand new search bar that is located at the task bar, or speak to it should you have a microphone set up. The Start Button – finally it is back and now is a nice hybrid design similar to 7 and 8, it is laid out better than ever. Xbox Integration – Xbox One compatibility and integration is looking to be very cool and should be looked at closely, it is sure to offer all kinds of need features that can make your computer an extension of your console. Overall, people are now starting to excited about Windows once again, and once the minor bugs are out and little issues are addressed should put Windows 10 right at the top of the favorite list for operating systems once more. Call PC Geeks today to learn more!